Photography is a wonderfully artistic medium and it can convey so much without one word being attached to a particular image. When you look closely at a photograph there is so much to examine as you gaze upon this moment frozen in time. 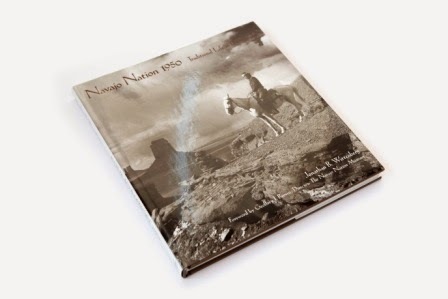 In the book, Navajo Nation 1950: Traditional Life in Photographs by Jonathan B. Wittenberg, published by Glitterati Incorporated, the beauty of capturing time and place is definitely evident. 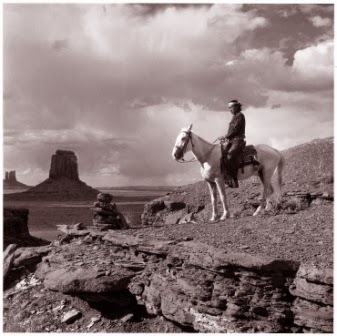 Wittenberg takes readers on a journey through the Dinetah, the land of the Navajo people. 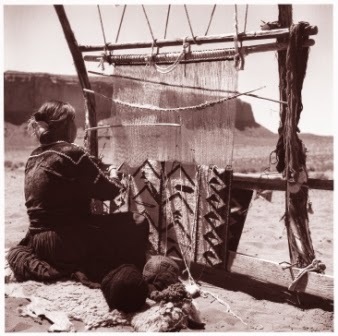 The photographs in the book are truly beautiful and feature desert landscapes alongside portraits of medicine men, weavers, and many others on the reservation. 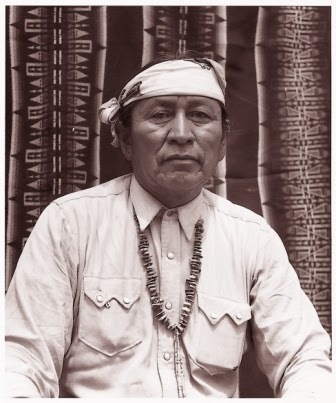 There is a noble air to the portraits that depict the Navajo people and it makes one grateful to be allowed a peek inside this amazing culture. 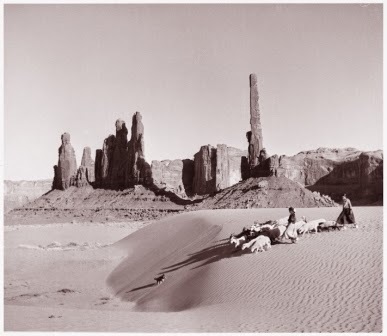 This collection of photos is extra special because Wittenberg was the only non-native photographer to have access to the Navajo people and lands during the years 1950 to 1953. Readers are given a very rare look at the lives of the Navajo people. 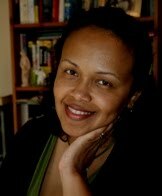 As a reader, I was moved by the beauty and realness of each image. There is such great beauty in seeing the day-to-day lives of people depicted in photographs. When photography is done really well in the way that Wittenberg has, there is an intimacy that is shown without compromising a person's privacy. We are given just enough to see our shared humanity while there is space given to the person being photographed. I found this wonderful book to be a great reminder of the sheer beauty of humanity. The culture of the Navajo Nation is a rich one and as readers we are given the gift of learning as we gaze upon these glorious photographs. I have been to the end of the earth. I have been to the end of the waters. I have been to the end of the sky. I have been to the end of the mountains. 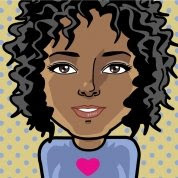 I have found none that are not my friends. This proverb perfectly encompasses the spirit of this amazing book by Jonathan B. Wittenberg. It evokes the serenity and real beauty of the Navajo Nation and their beautiful world view. Navajo Nation 1950: Traditional Life in Photographs can be purchased here. *Disclosure: I was sent a copy of this book for review. All opinions are mine.